Most people are aware of the importance of keeping their bodies healthy to prevent medical problems. This is the reason they follow a healthy diet, exercise regularly and get check-ups frequently. The problem is that the majority of these people do not give enough attention to their brain or mental health. Professor Barbara Sahakian who is a renowned expert on cognitive enhancers advocates the prioritization of mental health the same way we prioritize physical health. She says that just like the body, the brain needs to be kept fit for optimum mental performance. Studies have shown that about 25% of adults suffer from any kind of mental disorder. As a matter of fact, mental disorders are the number one cause of disability not just in the United States but also in Canada and the United Kingdom. A significant percentage of the disorders that cause disability involve anxiety and depression. Just like fitness enthusiasts try to lower their risk of diseases by exercising regularly and eating healthy, we should closely monitor our mental health. One common problem is that many people wait too long before seeking help which decreases success rate for treatment. Even people who are mentally healthy should take a proactive approach and aim to improve their brain health to help protect against memory or mental problems. One way this can be done is by consuming “brain foods” which contain proven nutrients that enhance the memory. For convenience and because it is not easy to add these foods to your diet, taking memory enhancers or brain supplements is an excellent option to improve brain health. There is a strong need for memory enhancers like brain supplements because most people are not getting enough nutrients from their diet. These supplements provide the body with essential nutrients required for optimal mental performance. To maximize the benefits of memory enhancers on brain health, it would be best when combined with mental exercises like solving puzzles and playing mentally challenging games. There are online games and mobile applications designed specifically for cognitive training or maintaining/improving mental health. 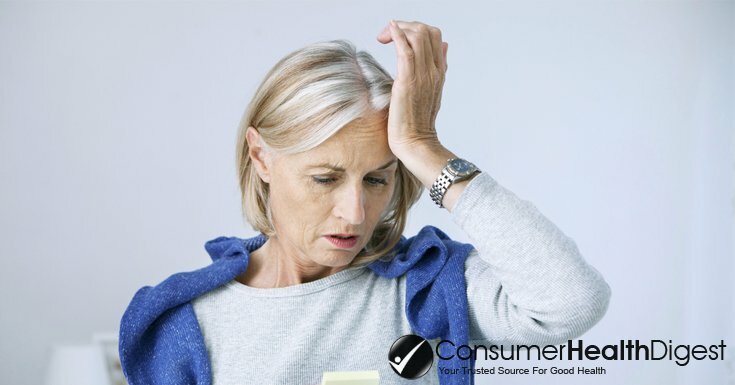 Studies indicate that challenging your brain helps sharpen memory and prevent memory loss. 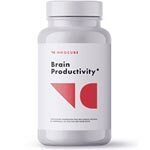 Exercises like resistance training, walking and jogging and can also enhance memory so this would be a good addition to memory enhancers or brain supplements. Brain exercise generates blood flow which promotes the formation of nerve cells in the dentate gyrus portion of the brain. Moreover, exercise helps reduce related risk factors like cardiovascular disease thus in a way enhancing brain health. In fact, one study has shown that it is never too late to exercise for memory enhancement benefits. The study included 152 adult participants (aged 70 to 80) affected by mild cognitive impairment. It compared the cognitive benefits of aerobic exercise versus B vitamins. After a year, the exercise group scored higher on memory tests. Studies regarding the effect of certain nutrients on the brain are still relatively new but there is already ample evidence that some can help in improving brain health. These nutrients are often included in the formulation of brain food supplements. 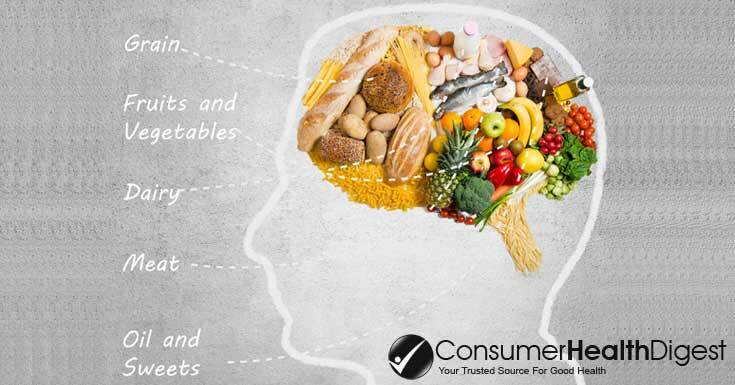 Certain chemicals and nutrients from food have a positive effect on the brain according to Barbara Shukitt-Hale who is a nutrition expert from the USDA Nutrition Research Facility located at Tufts University and Gary Wenk who is a renowned professor of neuroscience. For instance, most brain food supplements contain fatty acids like omega-3, omega-6 and polyunsaturated fatty acids. Studies indicate that these are helpful in strengthening the synapses in the brain which are directly connected to memory. 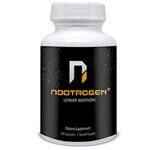 Certain amino acids are also commonly found in the formulation of brain enhancement supplements because this help connect neurotransmitters that are important for keeping the brain sharp and preventing deterioration with old age. Certain antioxidants are also very useful when it comes to improving brain health. They fight free radicals that can destroy brain cells thus keeping the brain in good shape even as the person gets older. This is why berries which are high in antioxidants are among the best brain foods available. Many brain food supplements contain the same antioxidants found in brain foods thus offering the same benefits. Can Memory Supplements Improve Brain Health? There are countless “brain boosters” being sold today containing different nutrients and natural extracts. There are active ingredients that are actually proven to be effective in improving brain health and enhancing mental performance. For example, ginkgo biloba is one of the most promising brain enhancers today and it is actually being used in Europe to treat a specific type of dementia caused by decreased blood flow. According to Evangeline Lausier, MD who is an assistant clinical professor in medicine at Duke Integrative Medicine of the Duke University Medical Center, ginkgo biloba improves blood flow in small vessels. Some studies have even shown that this plant is as effective in treating dementia as some Alzheimer’s drugs. Another common ingredient in brain supplements which has been shown to benefit brain health is Acetyl L-carnitine which is an amino acid that can be used to treat people with early onset and fast rate Alzheimer’s. The antioxidant vitamin E has also been shown to help slow down the progression of Alzheimer’s. Panax or Asian ginseng is often used with ginkgo biloba since it has been shown to help improve memory and may be beneficial even to people without memory problems.